Cameroon's veteran opposition leader and perennial presidential hopeful John Fru Ndi said Thursday he will not challenge the long-ruling President Paul Biya in this year's elections. Fru Ndi, 76, hailing from the troubled anglophone west of the country, has lost to Biya three times -- in 1992, 2004 and 2011 -- and boycotted the vote in 1997. Speaking in the western town of Bamenda at the party congress of the Social Democratic Front (SDF) he founded in 1990, Fru Ndi said he would "pass the torch to the person you choose". 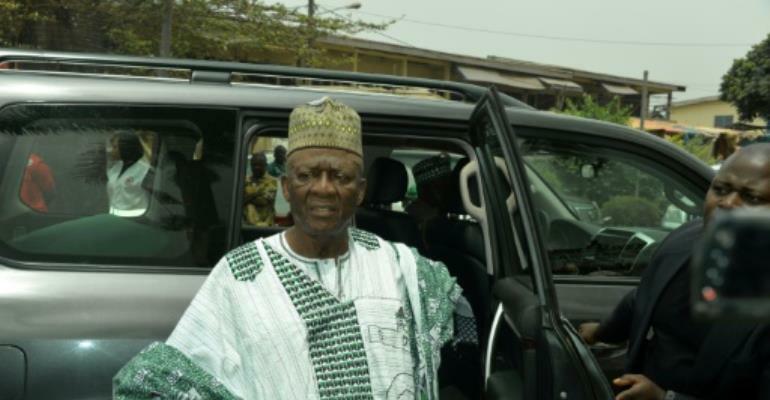 During his failed 2011 bid, Fru Ndi said it was the last election he would contest but some analysts had speculated that his staying on as SDF leader reflected a wish to run this year. His longevity at the head of the party had caused some internal grumbling. The party will nominate an alternative candidate on Friday or Saturday. On the short list are Fru Ndi's deputy Joshua Osih and SDF lawmakers Joseph Mbah Ndam and Simon Fobi Nchinda. The SDF draws much of its backing from two predominantly English-speaking enclaves in the west of Cameroon, formerly ruled by both England and France. The SDF candidate will have a rival in prominent lawyer Akere Muna, an anglophone who last month won the endorsement of several small opposition parties and grassroots groups. The 85-year-old Biya has not yet said whether he will stand for re-election when Cameroonians go to the polls most likely in October. 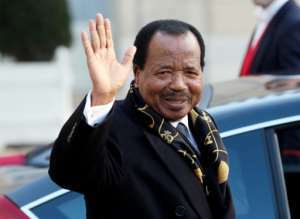 Critics say Biya's rule has been characterised by ruthless exploitation, corruption and repression. Biya has firmly rejected any change to the status quo and imposed night-time curfews, restrictions on movement, raids and body searches in the anglophone regions.